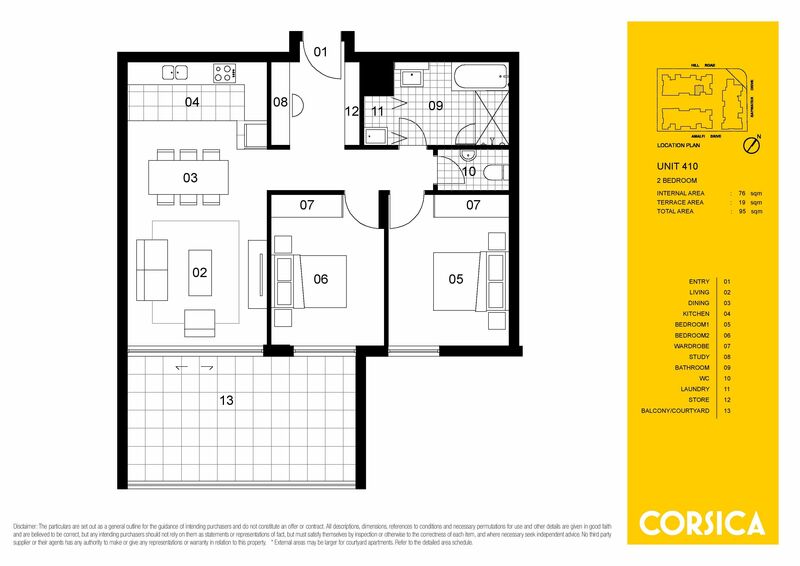 This two bedroom apartment is your perfect first home! Spend evenings and weekends entertaining on your large balcony after preparing a meal in your modern L-shaped kitchen with European appliances. Thoughtful inclusions such as shower and bath tub in the main with separated toilet, brand new carpet throughout, fresh paint, split system air-conditioning plus study area make this house a home. With the bonus addition of free Pulse Club membership you’ll have access to heated indoor lap swimming pool, gym, Oasis outdoor swimming pool, 2 tennis courts and library. You can’t afford to miss this if you’re looking for your first home at an incredibly affordable price. Create your new lifestyle today, contact John Ye on 0415 133 133 or Cristian Malgioglio on 0433 111 229 for any questions or to book in a time to inspect.